With an office in South Florida it’s always a little dicey late summer and early fall as we keep our eye on the tropics. Unfortunately this year we were not as lucky as in year’s past and Hurricane Irma made her way up the entire state of Florida. Although our Fort Lauderdale digital marketing agency and employees are just fine (although we have no power nor internet… oh my!!) 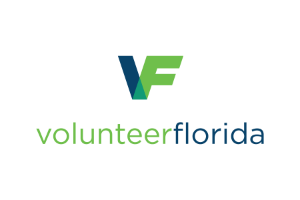 please join us in the Hurricane Irma relief efforts by donating money or time. 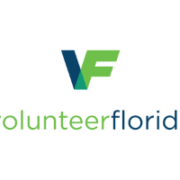 Volunteer Florida has everything you need to know to help those in need in the Sunshine State. Thank you for your thoughts and prayers, we’ve been through this before (see: Hurricane Andrew) and we will persevere once again.